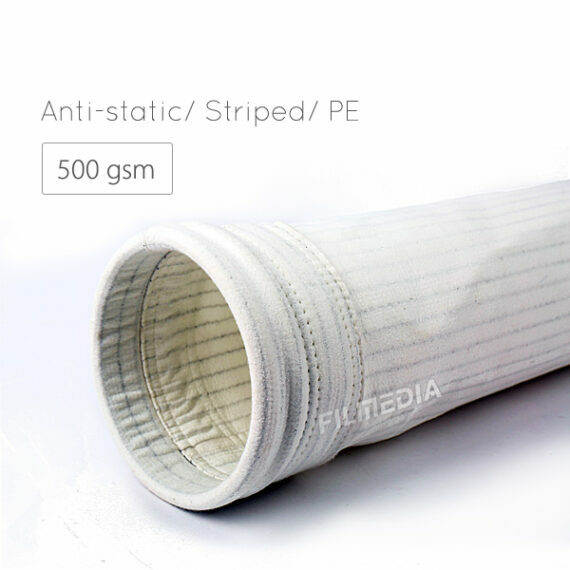 Antistatic Filter bag is widely used in flour, chemical and coal industries. 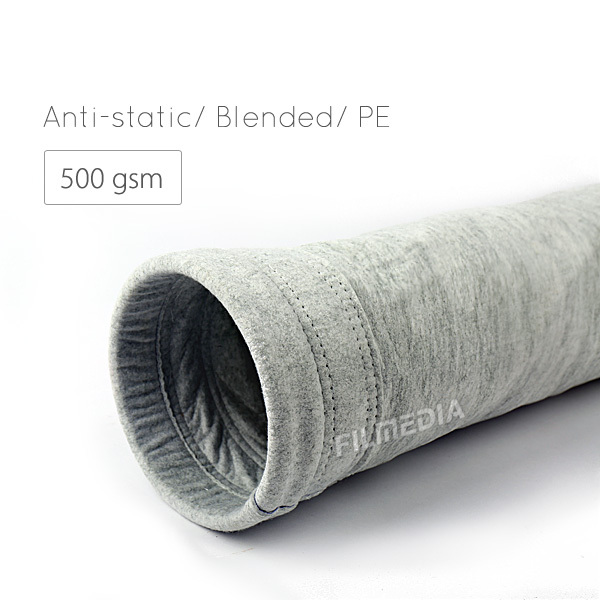 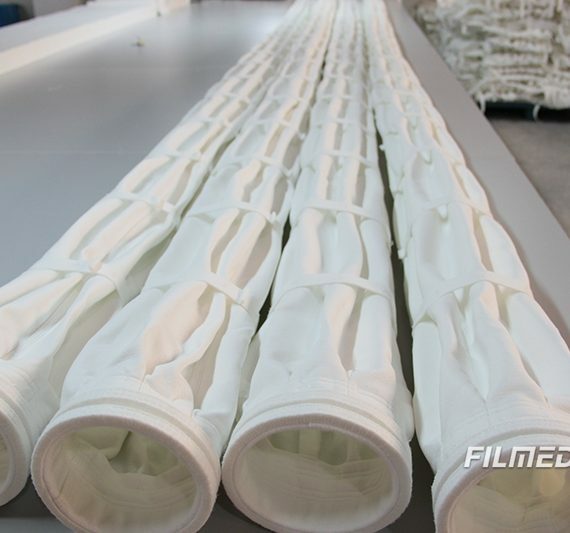 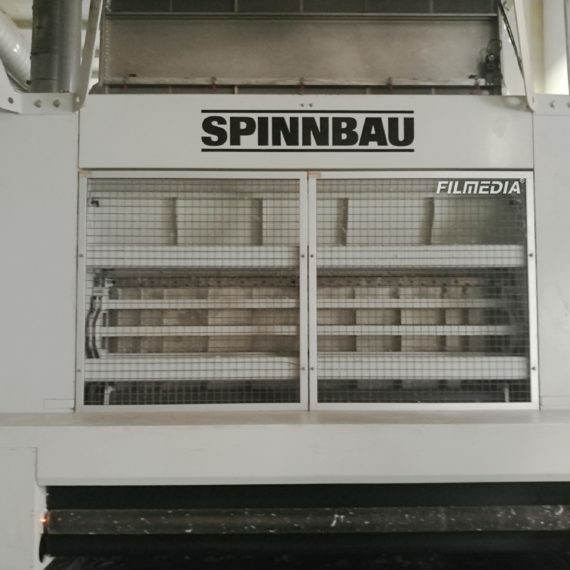 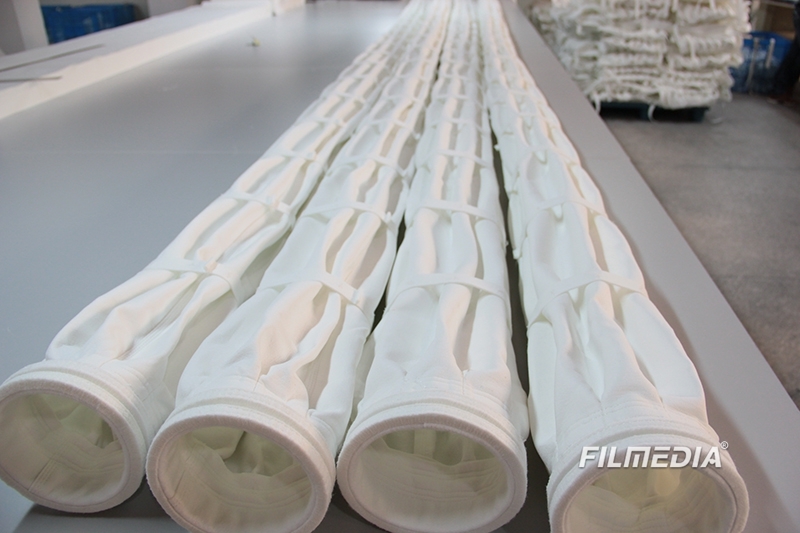 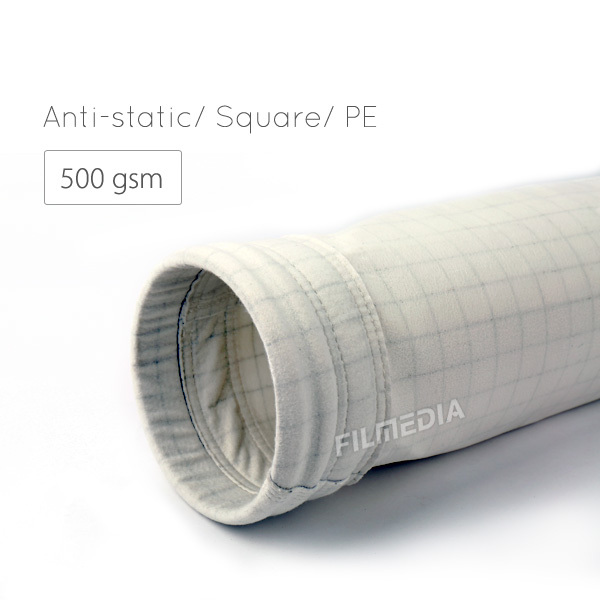 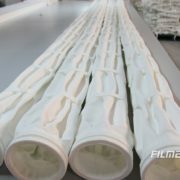 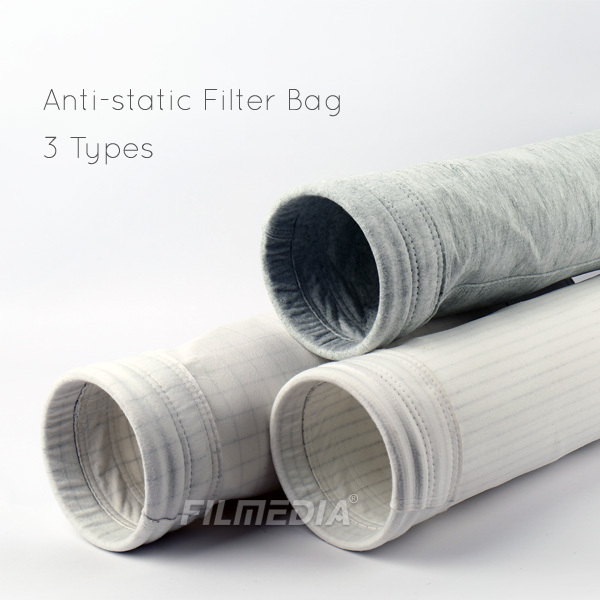 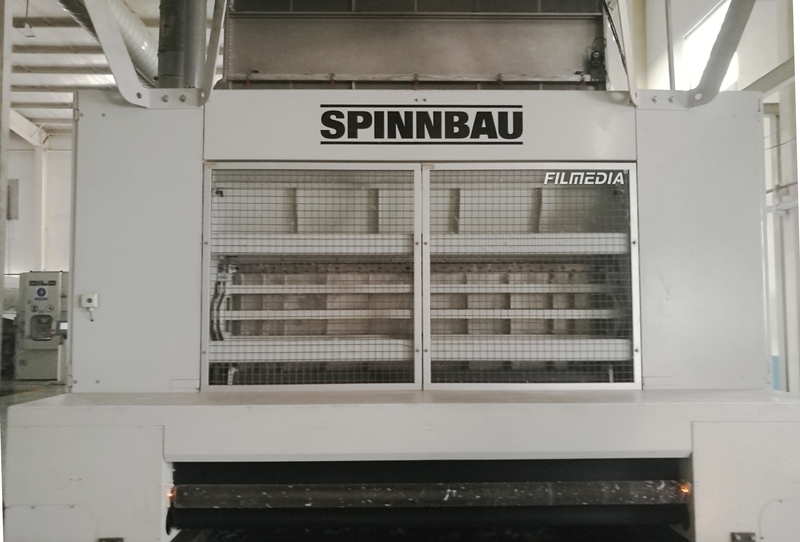 Filmedia® provide the filter bags with excellent performance of anti-static. We can offer blending type , square type, stripe type for your choices. 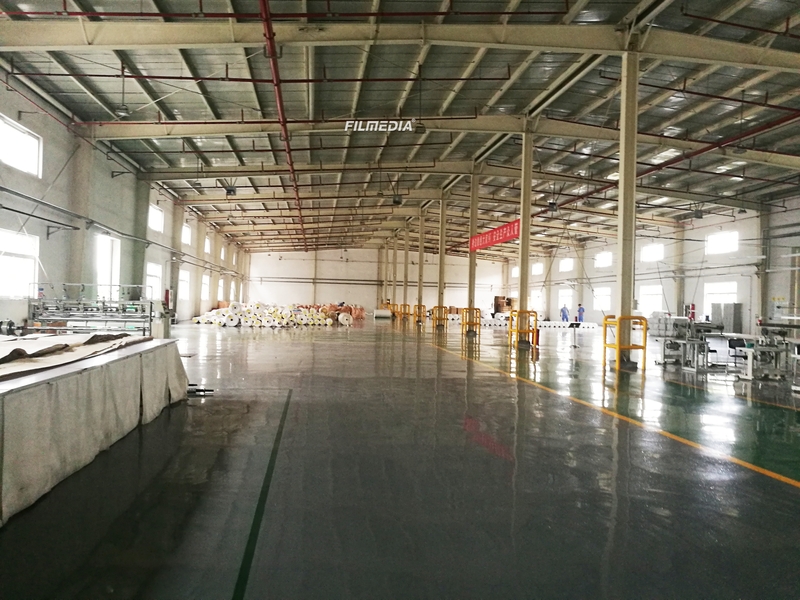 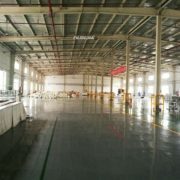 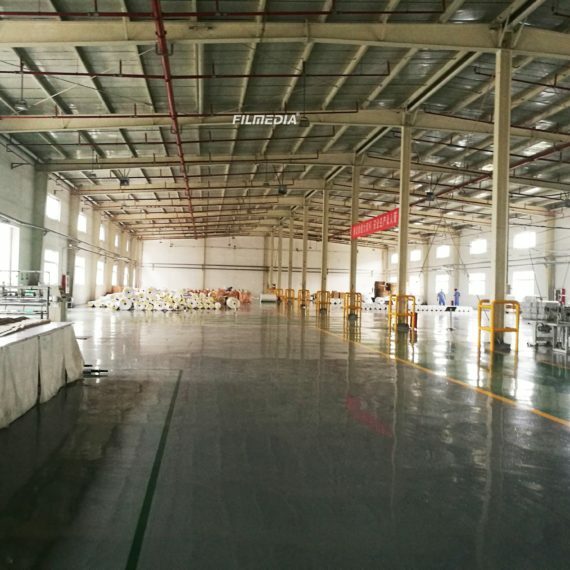 The customized service can also be provided.